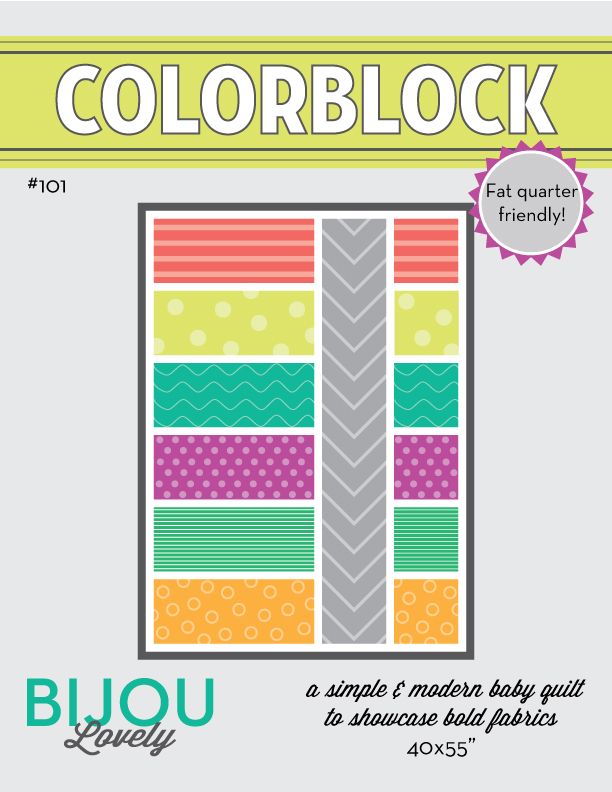 Bijou Lovely: Colorblock Quilt Pattern now available! 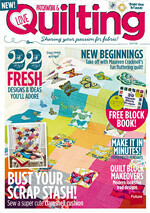 23 Colorblock Quilt Pattern now available! The long-awaited Colorblock Quilt Pattern is finished! You can purchase it in my new pattern shop! The pattern features tons of cutting and assembly diagrams to help you make this 40 x 55" baby quilt, along with helpful tips to make the process even easier. 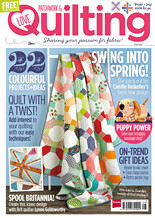 Purchasing the pattern also gives you a license to sell any colorblock quilts you've made on a home-based production level. I have lots of pattern testers to thank for helping me make sure the pattern was easy to understand. 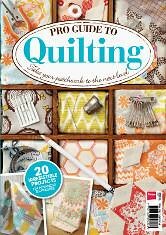 I wanted to make sure it was just as easy for beginners as it is for more experienced quilters! 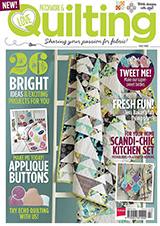 Tomorrow I'll share some of the gorgeous quilts that were made by my testers. and one for a baby girl. 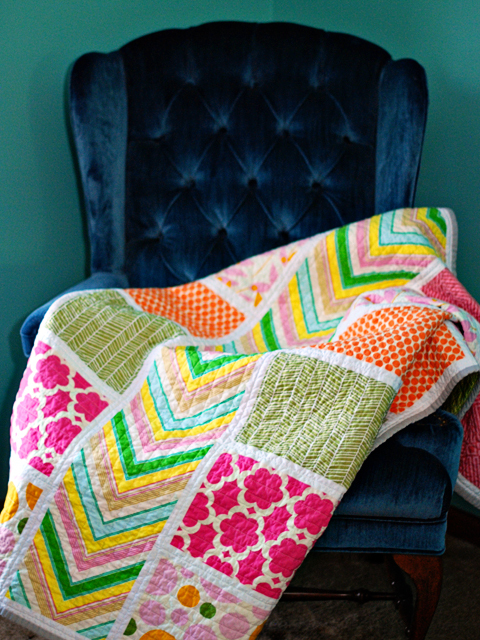 This quilt is seriously so fast and easy to make! 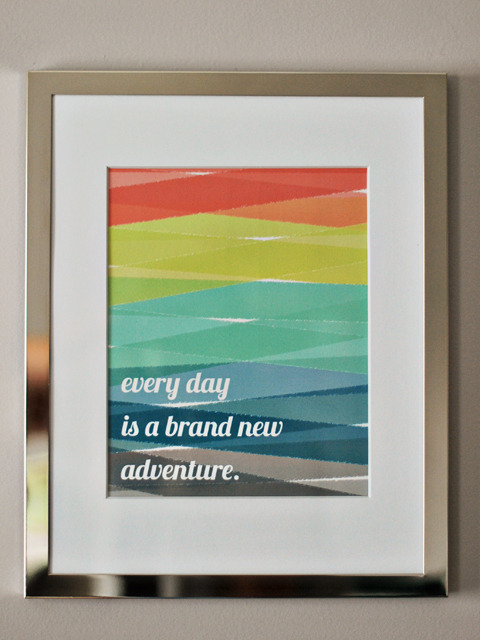 The pattern is available in PDF form and will be emailed to you immediately after purchase. If you have any questions, please don't hesitate to contact me! That's wonderful! Congratulations! I know how much work go's into getting a pattern out and I love your pattern cover, so unique! I just purchased the pattern and already received it. Can't wait to get started! I have been anxiously awaiting the release of this pattern to make my first quilt for a pregnant friend. I will be sending a picture once it's finished. Thanks so much! Fabulous job, Holly! Love it! Love this pattern and want to make it for my sis-in-law who's expecting in June. 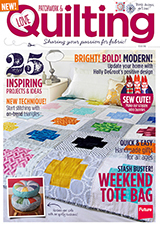 But was wondering how would you rate this compared to your circle quilt pattern? Easier, harder, more time consuming or less? Just curious, thanks! Thanks for the sweet comments everyone!! That's great! And one more question incase I missed it in another post. What's that chevron fabric you used in the center of the baby girl version? Thanks! Already purchased the pattern and can't wait to get started. Thanks Theresa! 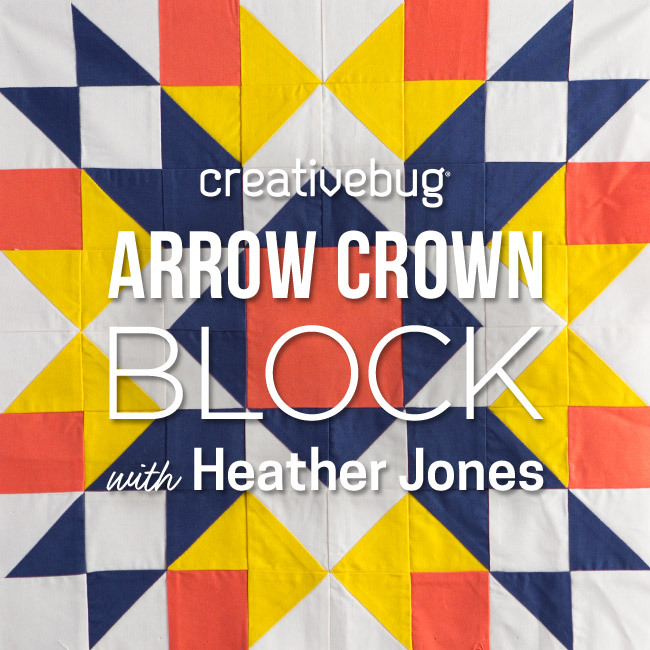 The chevron fabric is from Heather Bailey's Pop Garden collection...Zigzag in Yellow. Not sure if it's still available but check on eBay and Etsy! Yay!! The pattern looks awesome, no surprise. 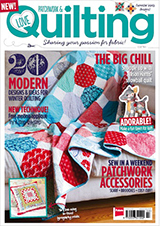 I love that you allow quilts to be sold, too. Woohoo, congrats! 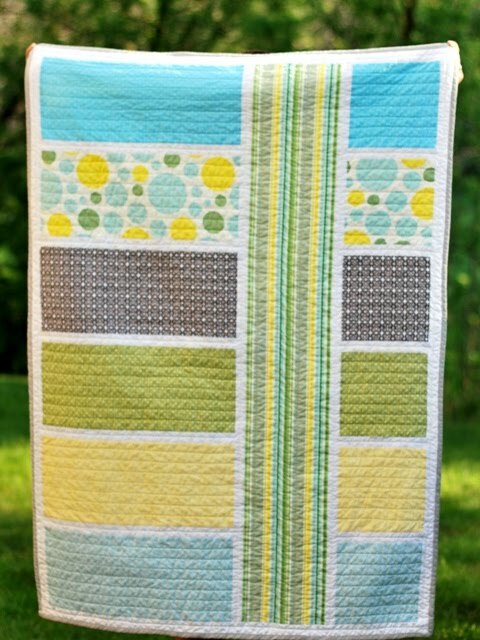 I completely agree this is a perfect quilt for baby showers and love that it really showcases fun fabrics. Great job, Holly! Congratulations, Holly! What a gorgeous quilt! I am so excited about this pattern! I have the perfect fabric for it :) This is such a great design & looks to be pretty quick! Yay! It's so wonderful! Congrats on getting it all put together! Just bought this, can't wait to get started! Just Printed the pattern. I see the girl fabrics listed but only see one of the boy fabrics. Would you please share this info with us? It's so pretty. Can't wait to get started!! I used Heather Bailey's Nicey Jane collection and some prints from JoAnn to make the boy version.